Admit it. You used to dream of being one of the "cool kids," didn't you? You know, the ones who everyone admired and looked up to? Now you have your chance. Listen to what owners of composite roofing from DaVinci Roofscapes have to say about their new roofs … and how they're now the "cool kids on the block." "There's not a week that goes by when someone passing by doesn't remark on our 'real slate' roof. I enjoy explaining about the benefits of our polymer roof and have no worries now about future storms in our area. This roof can handle it." 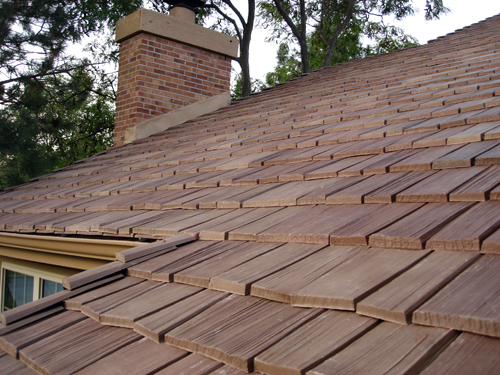 "We still have roofers and contractors come by to show our roof to their potential customers. 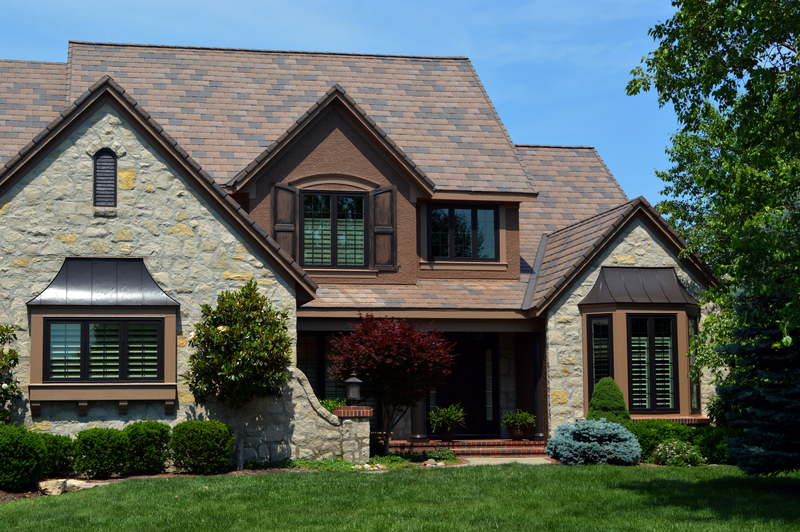 Both Anita and I love the look of the roof and couldn't be more satisfied with DaVinci Roofscapes." "My wife and I love this roof. We're proud that people stop and ask us about the polymer tiles. Our area is dominated by shake roofs, so now we're working to educate homeowners, roofers and contractors on the benefits of this product.